Portrait of John Wayne. Pastels on board by Gary Whitley. 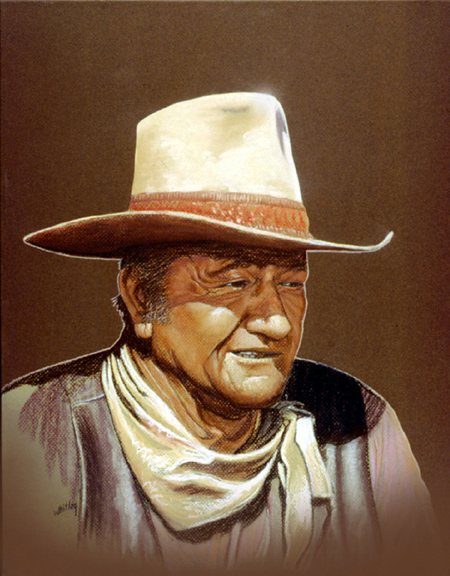 ← Adventures in Portrait Art; John Wayne.